Monday, April 11, 2016 7:00 PM Fort Dorchester High School AWAY 0 Summerville High School HOME 6 Game Recap The Lady Wave opened up their two game series with FD tonight at Summerville Park. Summerville dominated the action, scoring a 6-0 victory over the Pats. 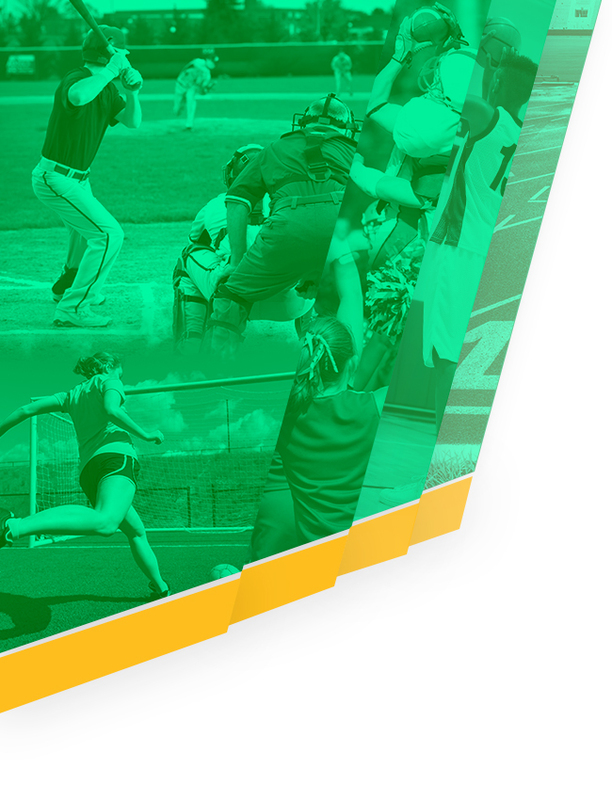 Thursday, April 7, 2016 7:00 PM Berkeley High School AWAY 3 Summerville High School HOME 5 Game Recap The Green Wave broke open a tight game on the strength of home runs by Skye Browder (1) and Summer Jenkins (2) versus the Berkeley Stags at Summerville Park. Great job Ladies! Thursday, April 7, 2016 5:00 PM Berkeley High School AWAY 1 Summerville High School HOME 7 Game Recap On the strength of a three run bomb and some fantastic defense, the Lady Wave dropped the Stags 7-1 at Summerville Park. 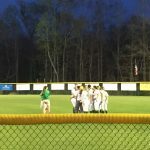 Tuesday, April 5, 2016 12:00 AM Wando High School AWAY 0 Summerville High School HOME 17 Game Recap The Green Wave JV Squad showed up in a big way on Tuesday night, downing the Wando Warriors 17-0. Monday, April 4, 2016 6:00 PM Stratford High School AWAY 0 Summerville High School HOME 2 Game Recap The Green Wave opened post- Spring Break play with a 2-0 shutout of the Stratford Knights. 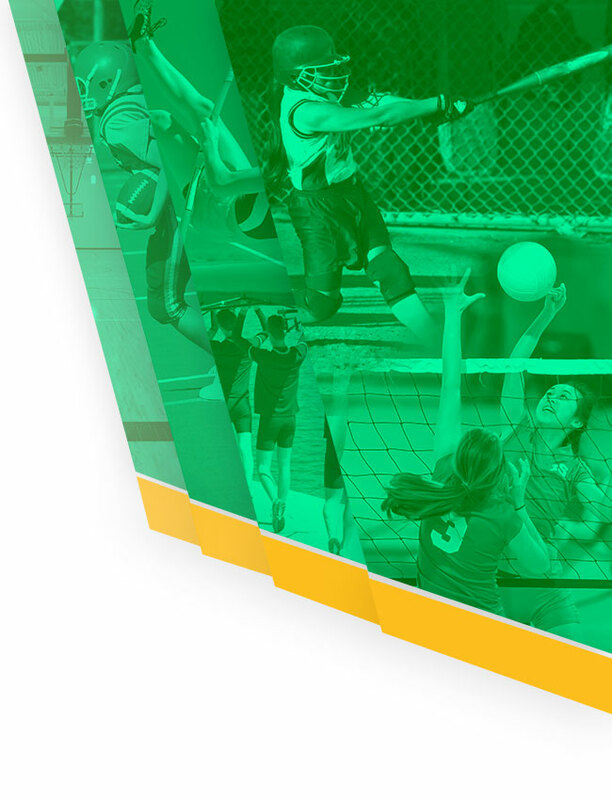 Friday, March 25, 2016 7:00 PM Summerville High School AWAY 8 Berkeley High School HOME 7 Game Recap The Lady Wave earned an 8-7 decision over the Berkeley Stags. The Wave are regrouped and ready to rock the competition at next week’s Azalea Invitation. Friday, March 18, 2016 6:00 PM Wando High School AWAY 1 Summerville High School HOME 2 Game Recap The Wave avenged an early season loss to Wando, dropping the Warriors 2-1 on the strength of some strong base running and timely hitting. 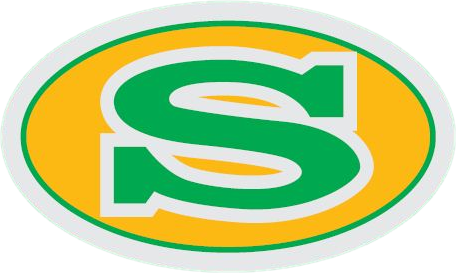 Wednesday, March 16, 2016 7:00 PM Colleton County High School AWAY 0 Summerville High School HOME 10 Game Recap The Lady Wave capitalized on some timely hitting and fielding errors by Colleton Cty to earn their second Region 8AAAA victory of the season at Summerville Park. Wednesday, March 16, 2016 5:00 PM Colleton County High School AWAY 2 Summerville High School HOME 3 Game Recap A sacrifice bunt in the bottom of the seventh inning gave the Wave a victory over the CCHS Cougars at Summerville Park.